A service that is targeted towards older people or people with physical disabilities, giving them the opportunity to spend some time with others and make new friends. Tea, coffee and cakes are available. 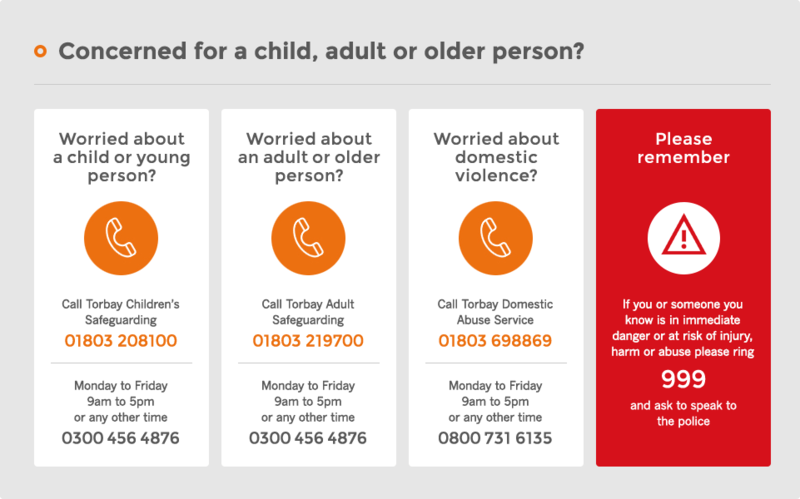 Transport may be available for people living in Paignton or Torquay. To book a place at the café, please call Bluebird Care by 17:00 on the previous Wednesday. Monthly - contact Bluebird Care for details of dates and times.